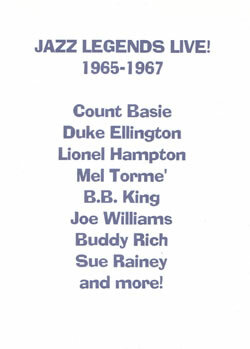 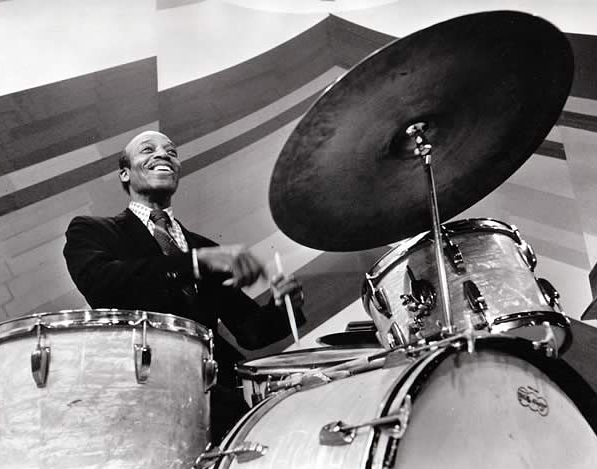 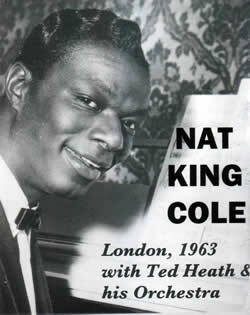 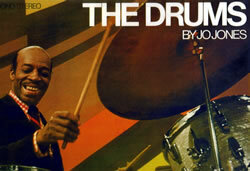 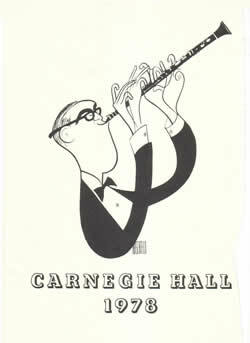 Jazzlegends.com brings you those lost, rare recordings from from the greatest Legends of Jazz History. 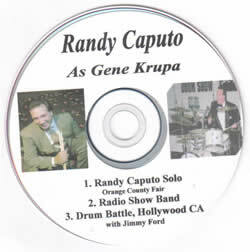 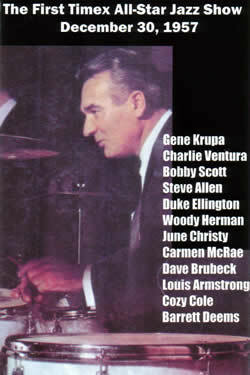 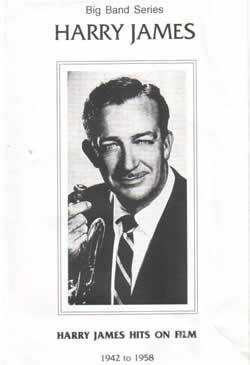 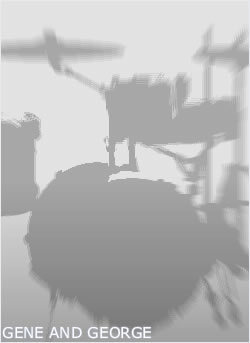 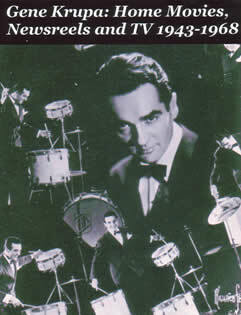 Browse through our catalog below for title from Gene Krupa. 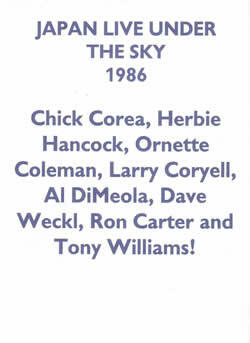 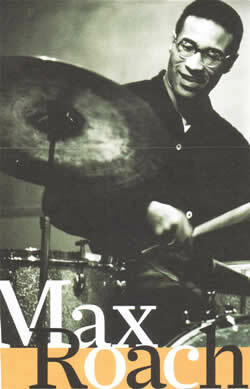 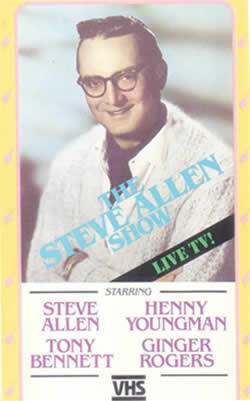 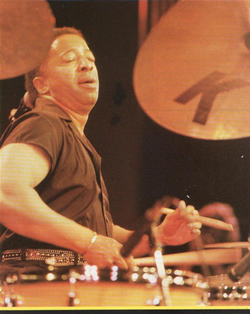 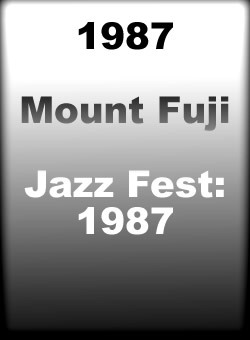 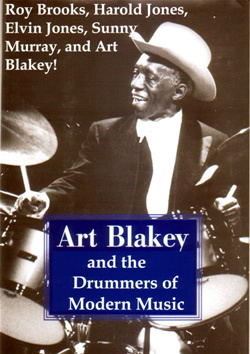 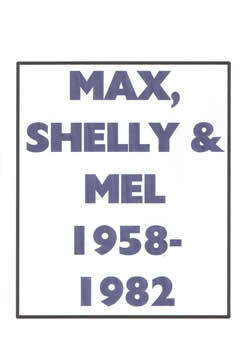 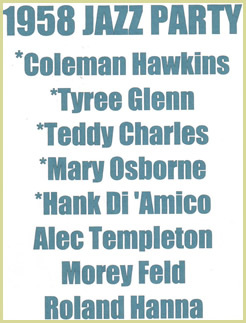 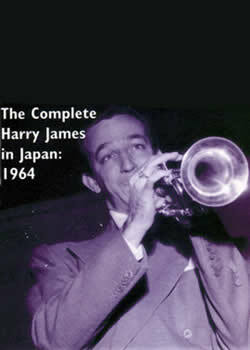 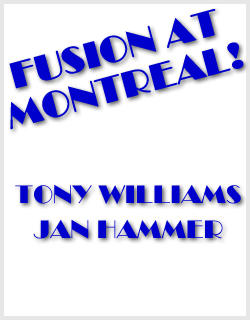 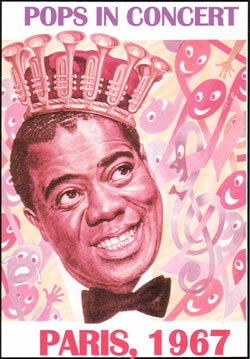 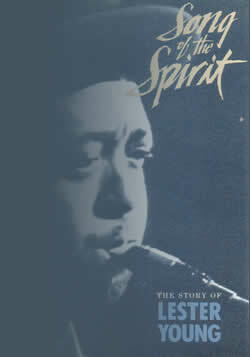 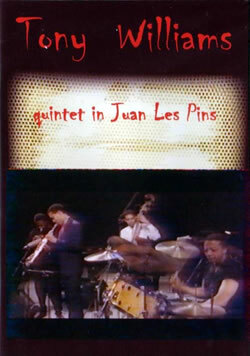 Click the jazz DVD image for complete description and ordering information.